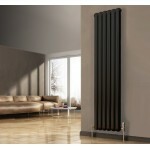 Reina Coneva Vertical and Horizontal Steel Column Radiators bring a strong sense of style to any room. 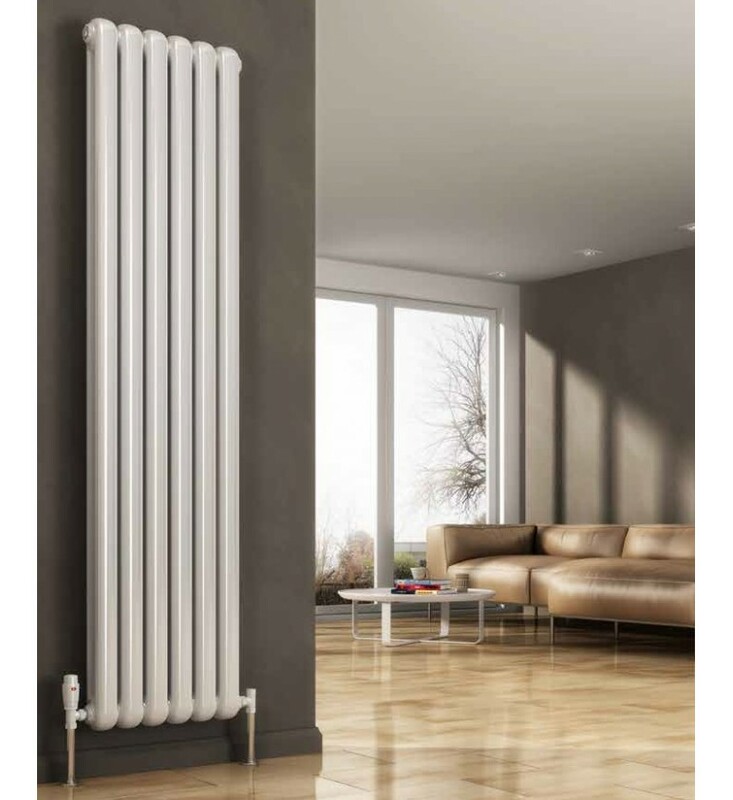 Range: Horizontal - all 550 high, with 6 widths from 440mm to 1420mm. 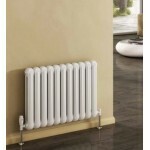 Vertical - either 1500 or 1800mm high, and 4 widths from 300 to 510mm. Dual Fuel: CH, Dual fuel and electric-only available in the horizontal sizes. Pipe Centres: Width + Valves, and 68mm from wall. FREE Delivery: Next Working Day to mainland UK, Highlands excepted.